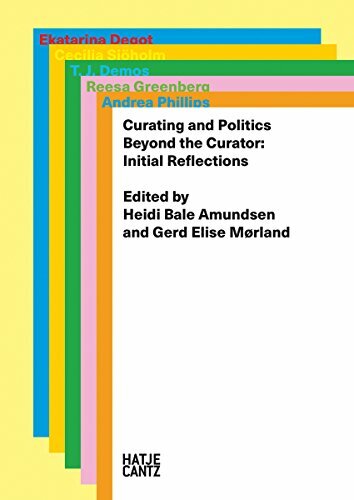 9783775740791 | Hatje Cantz Pub, March 22, 2016, cover price $35.00 | About this edition: Since the 1990s, exhibition discourse has revolved around the figure of the professional curator. Product Description: This evaluation describes the Regional Choice Initiative (Rci), a large-scale initiative in 17 school districts in Pennsylvania. The Rci sought to expand school choice and offer more-rigorous courses for students in grades 7 to 12. 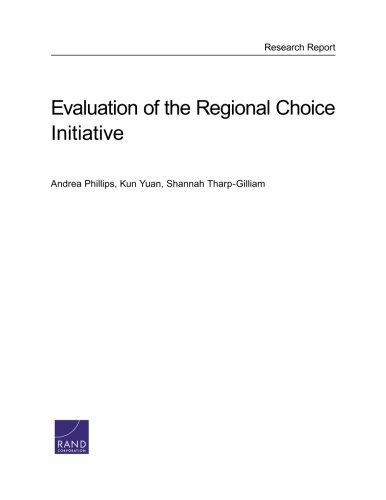 9780833092557 | Rand Corp, January 20, 2016, cover price $29.50 | About this edition: This evaluation describes the Regional Choice Initiative (Rci), a large-scale initiative in 17 school districts in Pennsylvania. 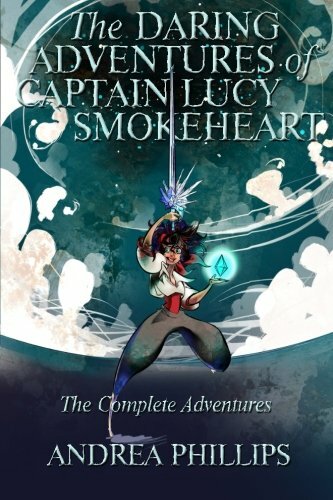 9781517298593 | Createspace Independent Pub, April 7, 2015, cover price $11.99 | About this edition: Carnivorous mermaids! 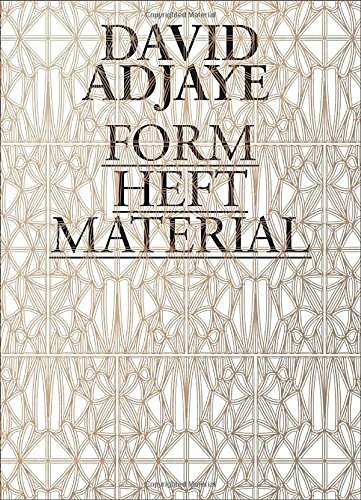 9780300207750 | Art Inst of Chicago, April 14, 2015, cover price $55.00 | About this edition: The first in-depth analysis of the stunning designs of one of the worldâs most captivating and prominent architects Born in Tanzania, David Adjaye (b. 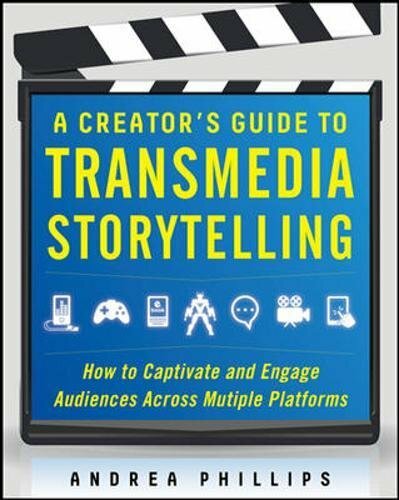 9780071791526 | McGraw-Hill, May 31, 2012, cover price $28.00 | About this edition: The First How-To Strategy Guide to Transmedia Storytelling “Phillips’s book is a powerful tool for anyone who wants to make a career for him- or herself within the world of transmedia. 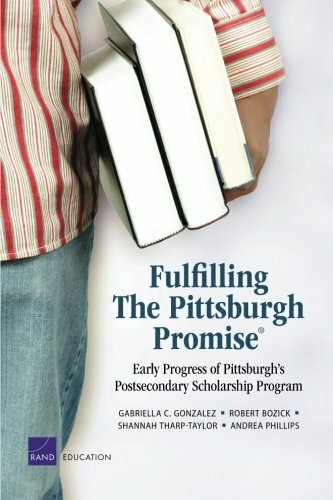 9780833058324 | Rand Corp, October 4, 2011, cover price $29.50 | About this edition: An assessment of progress of The Pittsburgh Promiseâa postsecondary education scholarship intended to remedy the areaâs population and district enrollment decline, foster high school completion and college readiness, and prepare a capable workforce for the cityâtoward its goals to date. 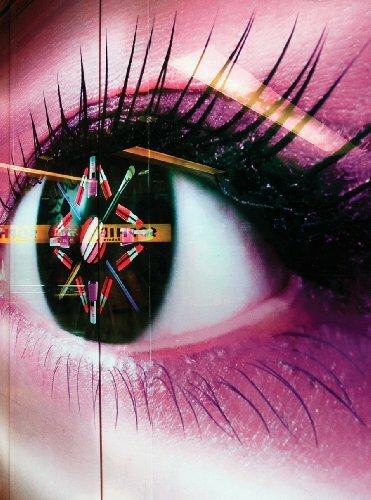 9783865606464 | Walther Konig, February 28, 2010, cover price $61.00 | About this edition: Sarah Morris' Beijing continues her series of films and paintings dealing with cities as sites of spectacle, bureaucracy and conspiracy. 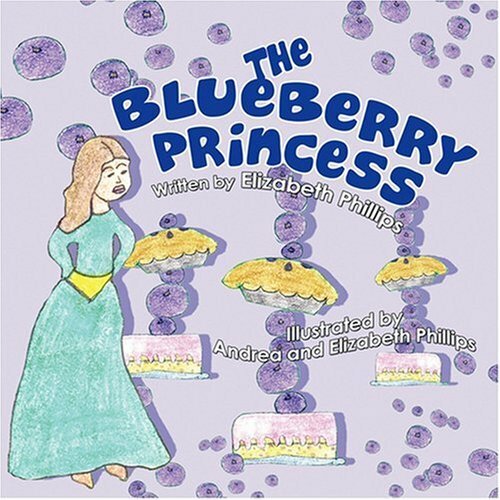 9781606720974 | Publishamerica Inc, August 15, 2008, cover price $24.95 | About this edition: Princess Lara is not like most princesses in an everyday fairy tale.